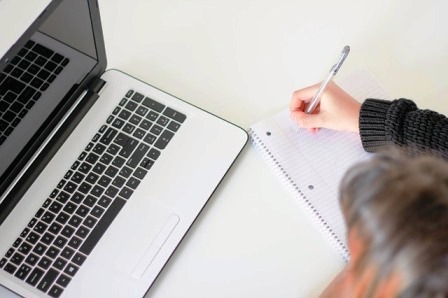 Our Private Writing Tutoring Services provides students with one-on-one support with all phases of the writing process—from brainstorming to revising the final draft. We focus on grammar, syntax, and punctuation, how to articulate themes, sentence structure, and word choice. We emphasize techniques to improve fluency, and the use of transitions between ideas and paragraphs. Emphasis is placed on the writing process, including the important of pre-writing and revision. 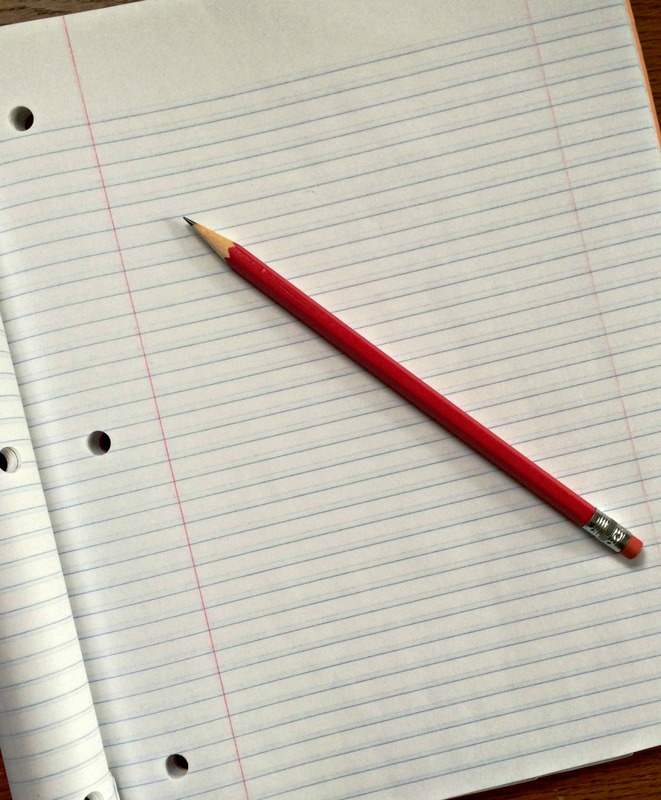 12 Ways to Start a Sentence is S4’s newest writing at-home program. Although most students know that every sentence requires a subject and a verb, most do not know how to vary their sentence formations to improve fluency and generate interest. This program teaches the important compositional skills of sentence variety and structure. Call or email us to learn more: 203-307-5455, info@S4StudySkills.com.